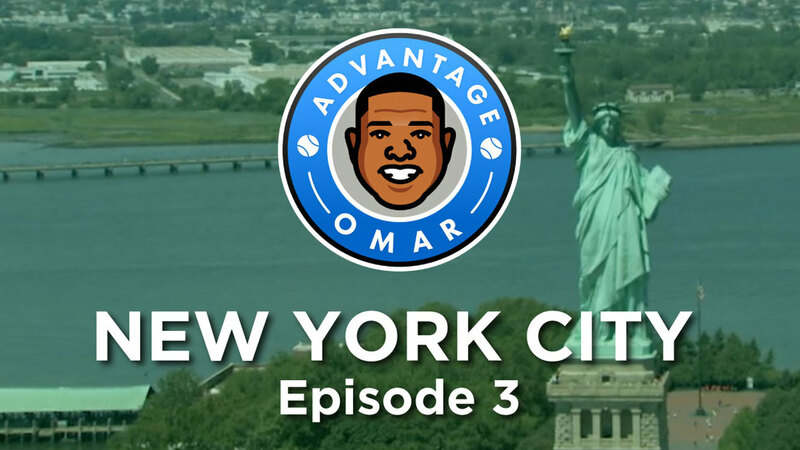 On the third episode of Advantage Omar: New York, Omar finds himself in an enviable position as he steps in as a guest emcee for an all star badminton tournament featuring Venus Williams, Rafael Nadal, Nick Kyrgios, Genie Bouchard, and the Zverev brothers. 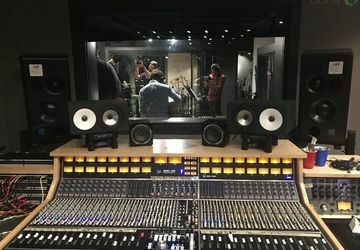 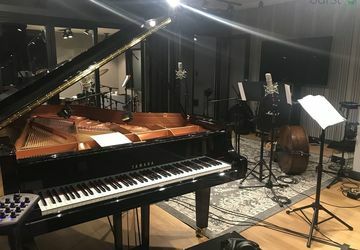 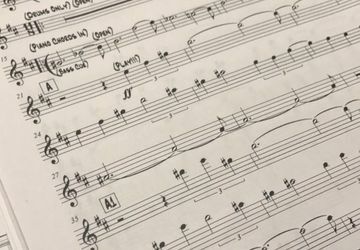 After walking the streets of Soho, Omar then sits in on a studio recording session with famed jazz drummer Eric Harland. 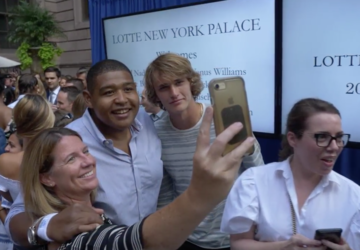 Actor and Celebrity, Omar Miller joins the Tennis Channel family, exposing the active tennis audience, to a wide range of cultured experiences unique to major Grand Slam cities around the world, in a brand new travel series called Advantage Omar. 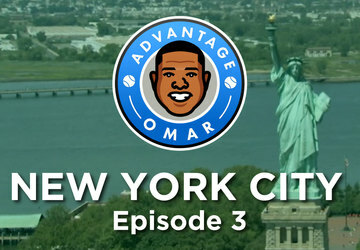 Advantage Omar invites viewers to step off the courts and ride into an adventure in some of the most beautiful cities on Earth, exploring the unique tastes and cultures of each city and capturing the smiles and laughter of the locals.